Aeromodelling is the activity involving design, development, and flying of small air vehicles. It is a very exciting and interesting way to learn, apply and understand science and engineering principles. It will include Drones and Aeroplanes. A drone is a flying robot that can be remotely controlled or fly autonomously through controllers, it can also have onboard sensors and GPS. 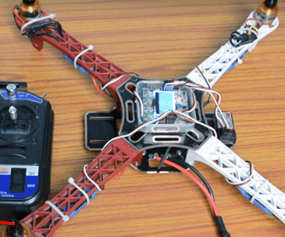 This module will include making and flying of drones focusing Quadcopters. This module will help you to understand and construct various aircraft models which can be static or Dynamic. 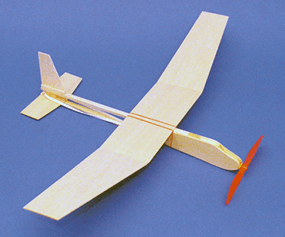 These models will be scaled down version of the actual aircraft made of balsa wood.